Because a Man's Shed is his Castle! Ace Sheds are proud to offer a diverse range of outbuildings that have been built using high-quality materials from Summerhouses & Playhouses, Security Sheds, Garden Sheds and Workshops & Garden Offices. Our Speciality is producing various custom outdoor sectional buildings to your exact specification and requirements. Find out everything you need to know on our help and advice page. 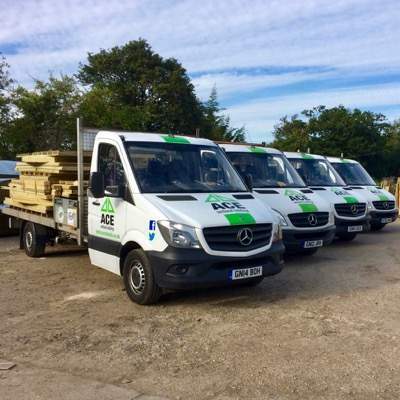 We at Ace Sheds are here to offer help and advice when it comes to choosing the most suitable outdoor building for you. Please get in touch with any queries. 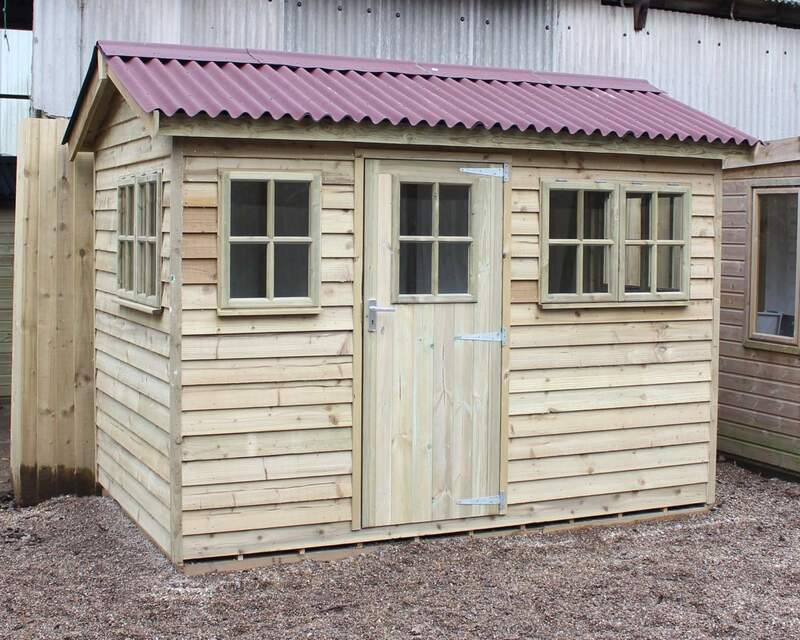 At Ace Sheds we have a vast range of outbuildings including garden sheds, workshops and summerhouses. We build quality garden sheds to meet your needs whilst complimenting their surroundings and matching your imagination. Ace Sheds was established over 30 years ago initially starting as a small family business designing and manufacturing custom-made sheds, workshops and summerhouses. We have now grown to be a market leader in the shed industry in the South East. We offer an expert installation option with every purchase made through Ace Sheds. We understand that assembling a shed isn't always a straightforward process and as part of our meticulous design process, we have made our sheds as easy to install as possible, however, our installation team are always available to lend a helping hand. Our simple installation service aims to correctly assemble your shed and comply with Secure By Design regulations for maximum longevity and safety. 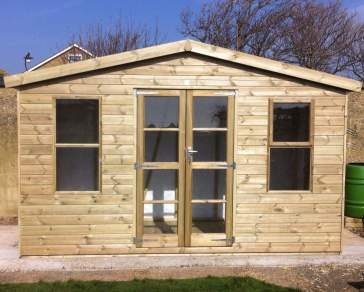 Ace Sheds have been designing and manufacturing quality garden outbuildings using the finest timber for over 30 years. As a specialist shed manufacturer in garden sheds, custom made sheds, workshops, summerhouses, log sheds, garages and playhouses, we have built a wealth of knowledge and experience within the industry. We have a commitment to our clients to produce high-quality garden sheds whilst offering a high level of customer service. 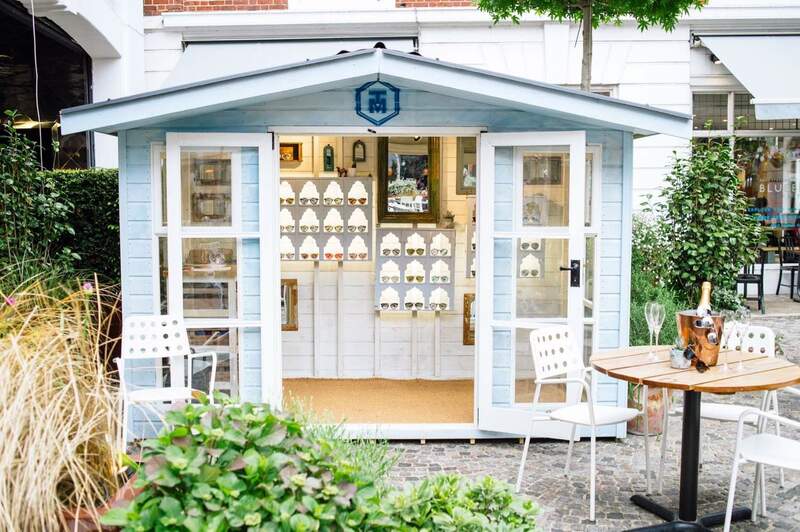 Not only do we design and manufacture our own garden buildings, we also offer an installation service, pressure treatment service and delivery service for the London, Essex, Kent, Middlesex and Sussex regions. We at Ace Sheds are pleased to present our revamped branding for 2018! Look out for our exciting new website this summer! Spring is nearly upon us, and the sun is making an appearance, so it’s no surprise many of us are eager to start nurturing our gardens back to life again.